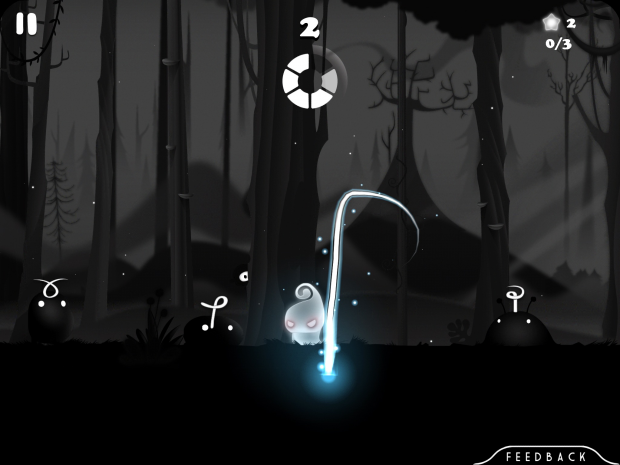 Darklings is an endless survival game which introduces fun&unique gameplay mechanics. Storyline takes a place in magical worlds where there is a battle between light and dark. Darkness has came to this world and stolen all the stars from the world which is an essence of light. Face of light, "Lum", tries to save the world by purging the darklings and retrieve the stars.